Lefty J.A. Happ will get the start for the Yankees in their ALDS opener Friday against the Red Sox, manager Aaron Boone announced Thursday. Masahiro Tanaka will start Game 2. The Red Sox announced last week that Chris Sale will go in the opener. David Price will pitch Game 2. 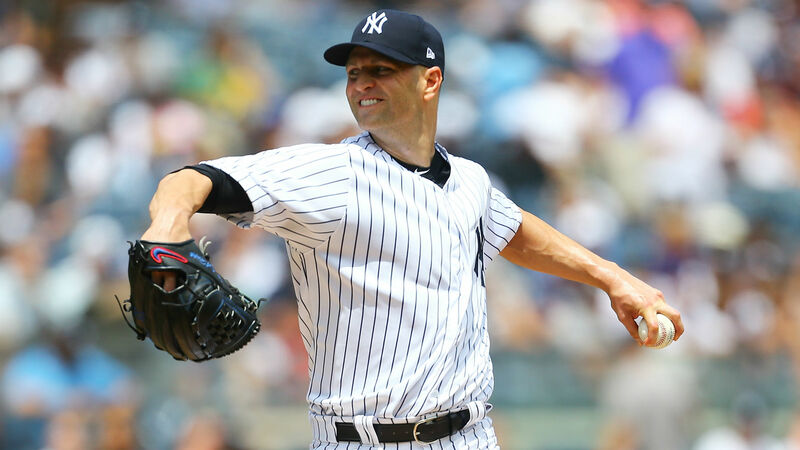 Happ has been by far the Yankees’ most dominant starter since being acquired from the Blue Jays at the trade deadline. In 11 starts with New York, Happ is 7-0 with a 2.69 ERA and 1.05 WHIP. The 35-year-old veteran has plenty of postseason experience, too, with a 3.72 ERA in 10 games with the Phillies and Blue Jays. Happ had a 1-1 record with a 1.99 ERA in four starts against the Red Sox this season.